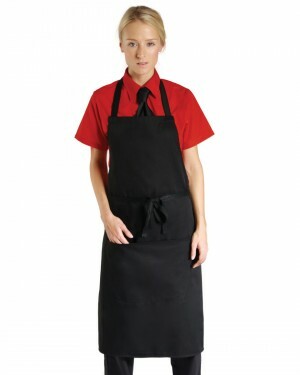 The Bistro Bib Apron is a great, high quality apron at a very affordable price. 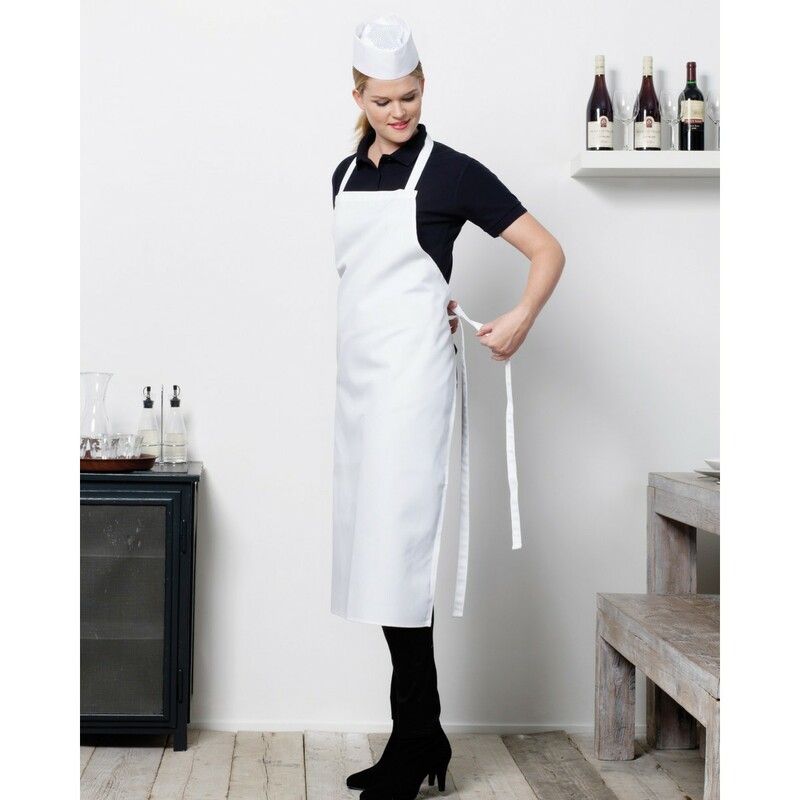 It is lightweight to make the personalised apron as comfortable and functional as possible. 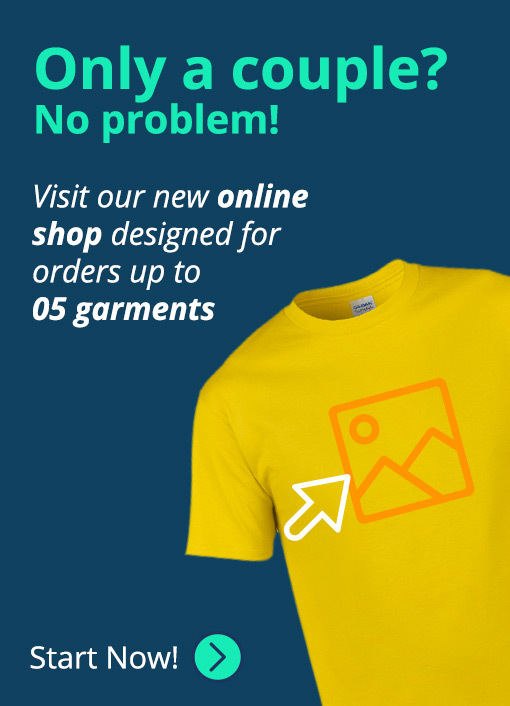 Available in a wide range of colours, this custom apron is suitable for embroidery, screen printing, and transfer printing. 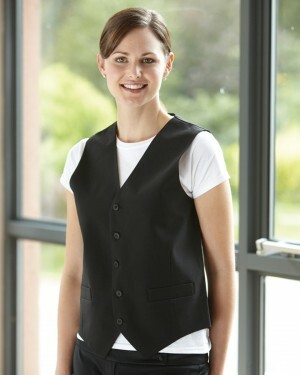 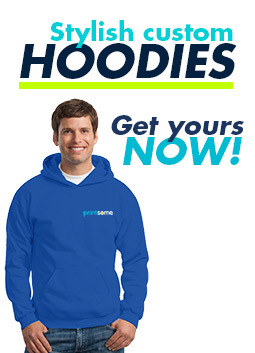 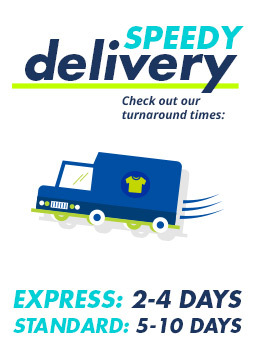 This is an ideal choice for those looking for staff uniforms or personalised workwear.